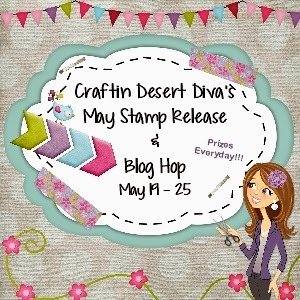 Welcome to our third Craftin Desert Diva's stamp release blog hop!!! 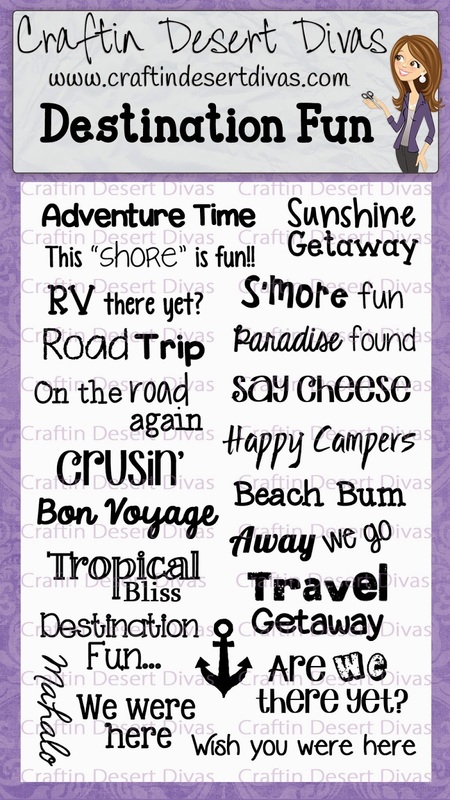 I'm super excited to share with you in full the CDD April release stamps. 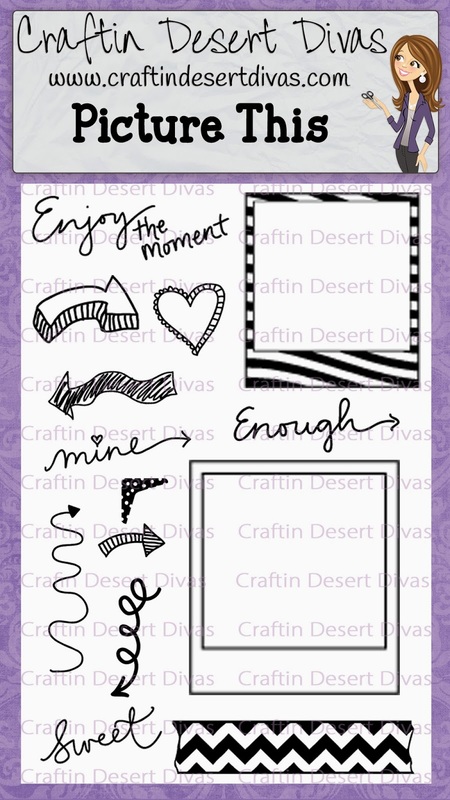 There are five new stamps that are being released today in the Craftin Desert Divas Shop and are available now for purchase. I'm giving away one stamp set each day. 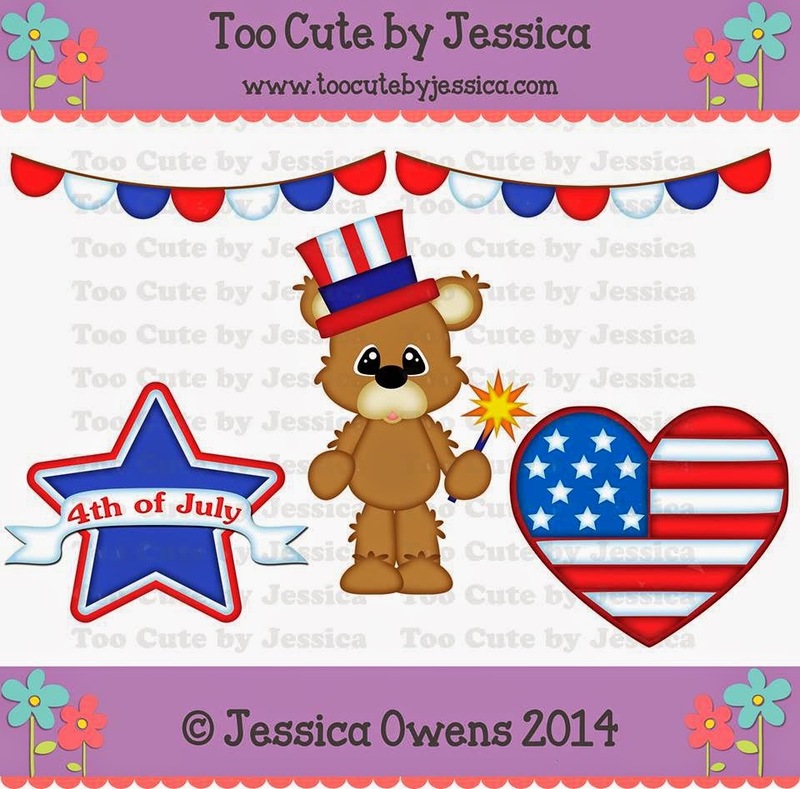 Too Cute by Jessica is giving away $25 gift card to her store. 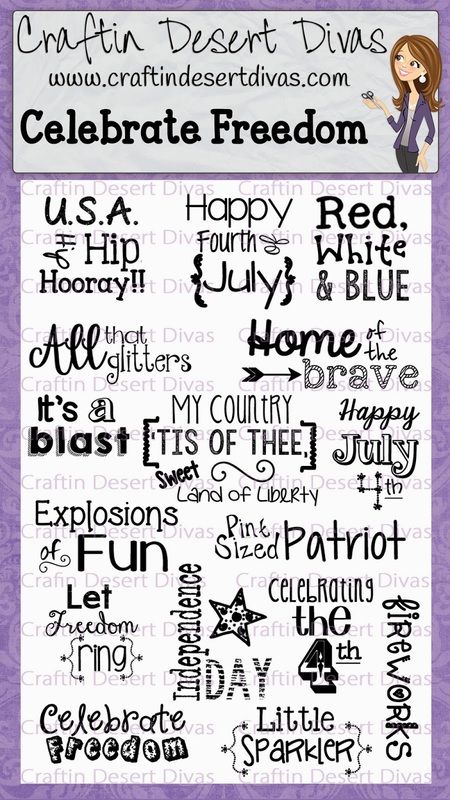 Just send an email to craftindesertdivas@gmail.com to claim your free pattern. I'm the first stop in the hop and I truly hope you enjoy these stamps! A complete blog line up is located for you below my post in case you get lost along the way. Next up on the Line Up is the amazing Kathy. Be sure to hop with us tomorrow!!! Winners will be picked from a different blog each day, so the more you comment the more chances you have to win. Both of your cards are so fabulous, Tara!! I love the peas in a pod!! So adorable!! Those faces are so sweet!! And the smile card is gorgeous!! I love the colors and design!! I'm so excited to be a part of this awesome hop!! How fun! I love all the stamps Tara! Both of your cards are just adorable! Congrats on the win Sarah!!! Love the new stamps! So many great things can be done with the stamps!!! Really loving the freebie from TCBJ and what you have made with it! great cards! love the new stamps!! The new release is amazing Tara! You did a fantastic job! All the new release stamps are beautiful!! I love both the cards. Twin pea pods faces are so smiling and I love the papers and your card style. Your cards are so darling!! Love them!! Congratulations on your new stamps!! So happy for you!! Your cards are both amazing Tara!! The peas in a pod are so sweet! The stamped sentiments are perfect! Your DT did an amazing job and totally rocked your release!! I am lovin' it all! Congrats on your success with your new stamp line-couldn't be happier! The baby pea's are tooo cute! Loved the lovely spring one also. These cards are adorable!!!! 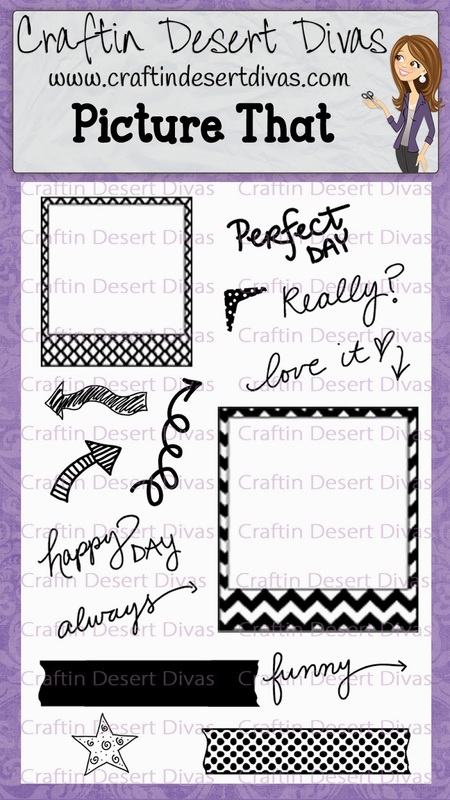 Love these new stamp sets!! Both of the cards you created are super cute !!! Perfect way to show the adorable stamps and files !! adorable cards!!! I love the bright springy colors!!! Great cards. Love to see what creative things are posted! Fun site, it feels HAPPY! Congrats on another fun release! Love your cards Tara!!!! Adorable cards! I just love the 2 peas, very sweet! 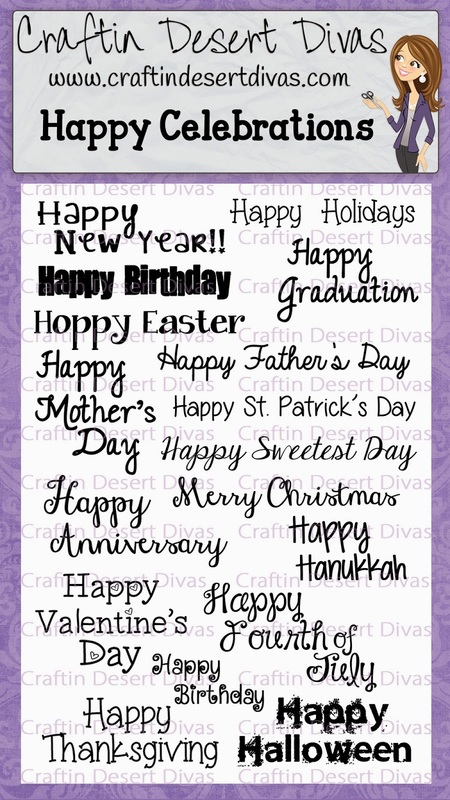 And I just love how you used the file to make the adorable card, it is so bright and cheery! Congrats on an awesome new release! Super EXCITED to be part of this Team!! Both your cards are FABULOUS! I especially love the second one...is it a tent card? Tara, Love both your cards. 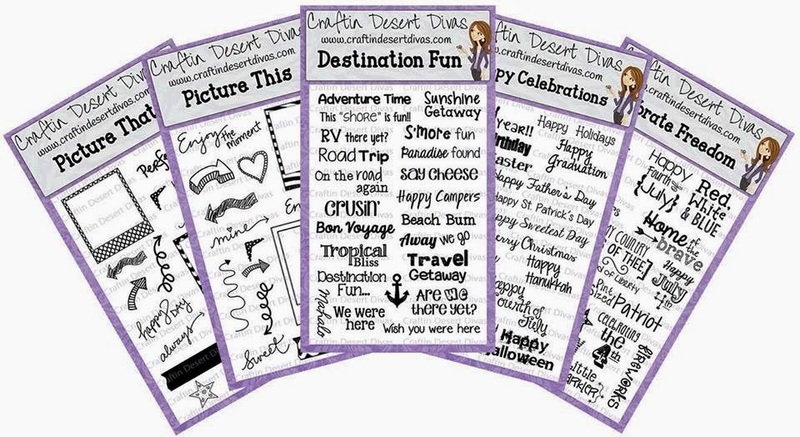 they are adorable and yes goes perfectly with your new awesome stamps. Whoohooo....I am loving these stamp sets, all of them!! This release really rocks!! I love each stamp set. Your peas card is too adorable, love the peachy faces and your spring card is beautiful!! Your cards are wonderful, and great stamp sets! Loving your second card with that circle window to the cute scene. Fab! Love your card with the tree set!! So cute!! Everyone's cards are fantastic!! Loved all the new baby ideas!!!! They are both ADORABLE! Thanks for sharing. Your card is so adorable! Would be perfect card for twins! Very cute! !